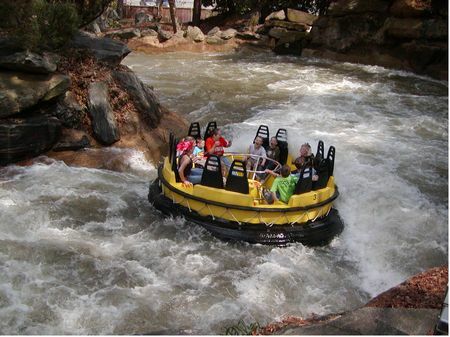 Thunder River is a in Lickskillet at Six Flags Over Georgia. While it's not the best, it is also recommended. The minimum height to ride is 36 inches. A white water raft attraction.